PR Consulting organizes networking meet-ups for small business professionals and entrepreneurs in Bellingham and throughout Whatcom County. 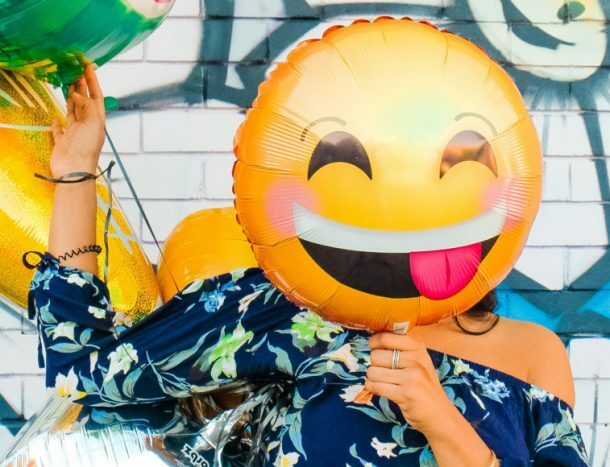 There is typically a diverse mix of people in attendance; industries have included: legal, health and beauty, member trade organizations, real estate, financial services, media/PR, property management, entertainment, manufacturing, hospitality, healthcare, authors, tech, photography, and more. 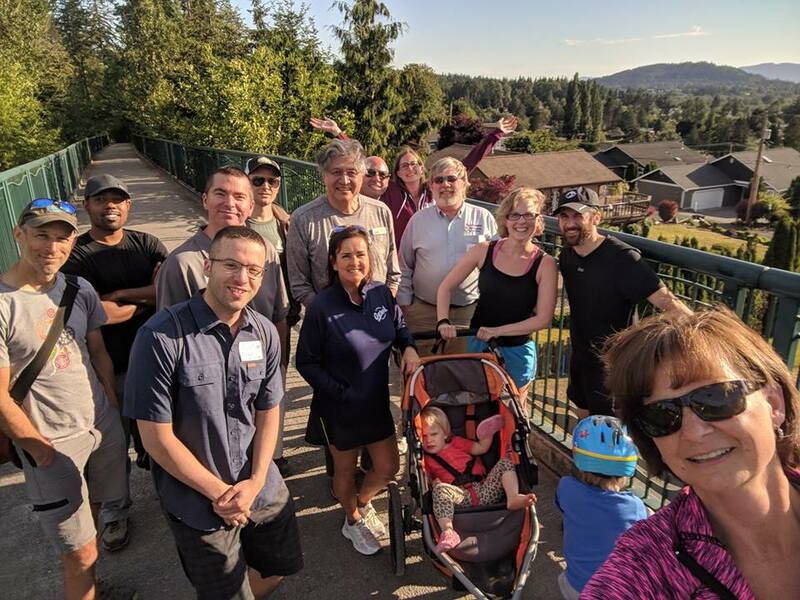 Trail treks are a great way to mix, mingle and meet local people who are involved with small businesses in Whatcom County. They provide a super relaxed networking setting. Trail treks are also a great way for entrepreneurial leaders to disconnect from work and spend time in nature working on brain/life balance (it is important!). Read this. Planning to join us? Click “Going” on the event page on Facebook. The trail walks start at 5:15 p.m., leaving from Barkley Pond — south side of the Regal movie theater parking lot (see the map below). This is a rain-or-shine event, so if the wet stuff is coming down, bring a hood or umbrella! If there is a significant weather event, we’ll post a cancellation notice on PR Consulting’s Facebook page. We walk on the Railroad Trail for roughly 3.25 miles (to the Alabama Hill Bridge and back to Barkley Pond). OPTIONAL: After the trek, folks can walk over to Blue Abode bar in Barkley Village, which is offering happy hour prices through 7 p.m. to trail trekkers. Thanks, Blue Abode! Bellingham Vitality Bowls, located next to the Regal movie theater in Barkley Village, also is offering a $5 off coupon for trail trekkers. The trek leader (usually Patti Rowlson) will have coupons. Sign up here to be notified of events organized by PR Consulting.